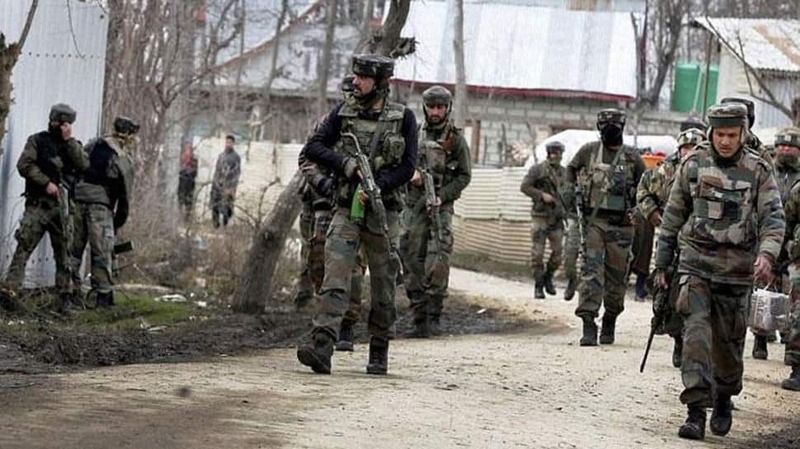 Srinagar: Terrorists on Wednesday hurled a grenade at a Central Reserve Police Force (CRPF) camp at Tral in Pulwama district of Jammu and Kashmir, leaving a CRPF head constable injured. Police said that an under-barrel grenade launcher was fired at the camp. Security forces have launched a search in the area for the terrorists who carried out the attack, news agency PTI reported. The attack comes on the eve of the second phase of the 2019 Lok Sabha election. In J&K, polling in two seats – Srinagar and Udhampur – is scheduled to take place on April 18. In Tral, a similar incident of grenade firing was reported on Tuesday. A grenade was hurled at the house of National Conference leader Muhammad Ashraf Bhat at Upper Tral by terrorists. The grenade exploded outside the house. No loss of life or injury was reported in the incident. Several incidents of ceasefire violation have been reported at the Line Of Control (LoC) since the dastardly Pulwama terror attack on a CRPF convoy in Pulwama on February 14. In the attack, 40 CRPF personnel were killed.